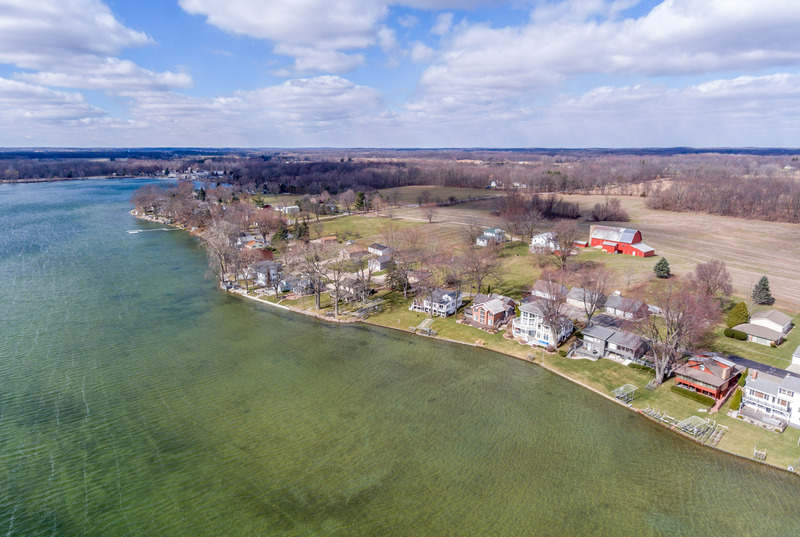 There is no better way to bring attention to a listing than to include aerial photography. Perfect for any listing, but especially great for lake, river and farm listings. FAA licensed and legal. Your package will include as many pictures as needed to showcase your listing. (Typically around 10 aerial photos do the trick).